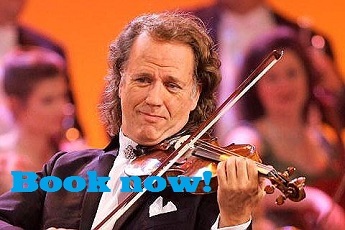 Home » Waltz video » Censors to rate André Rieu concert show? I can’t think this is going to be a problem, but thought it was funny enough to mention. 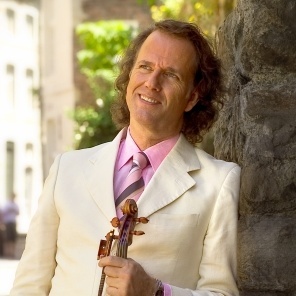 Councillors in the British town of Wurkington will sit down soon and watch the video of André Rieu’s “King of the Waltz” concert soon – all two and half hours of it. The reason is simple: they have to give a rating to the show as it will be shown in a local cinema. So it’s important that they give it one of five ratings between Universal or age 18. Yet this is a repeat showing of an event that was already screened in July of this year! It’s not likely that the rating will suddenly jump to 18+. But one never knows!